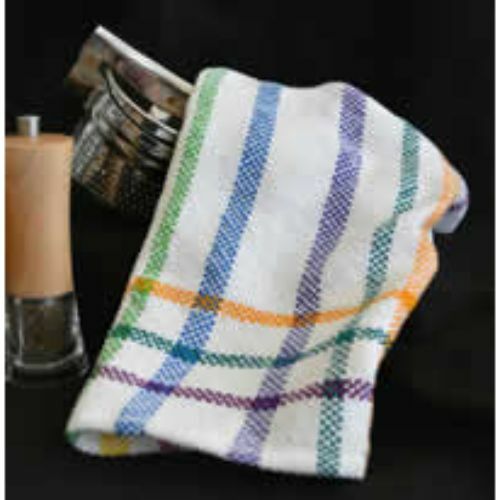 Yarn and instructions to weave four wonderful basket weave dishtowels, on your rigid heddle loom. Eight brilliant colors from the Tubular Spectrum plus bleached white. 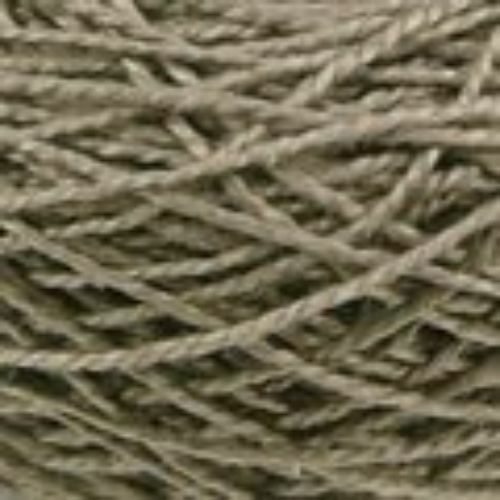 Yarn is all 5/2 mercerized cotton dyed with fiber reactive dyes to minimize fading and bleeding of the colors. Needs a 15" loom with an 8 (7.5) dent rigid heddle. The towels are approximately 12.5"x24"when finished.